While brainstorming for ideas about topics to write about we thought about a series of blogs about locations and venues with a difference. The first location in the series is Marsalforn Gozo where the saltpans are located. 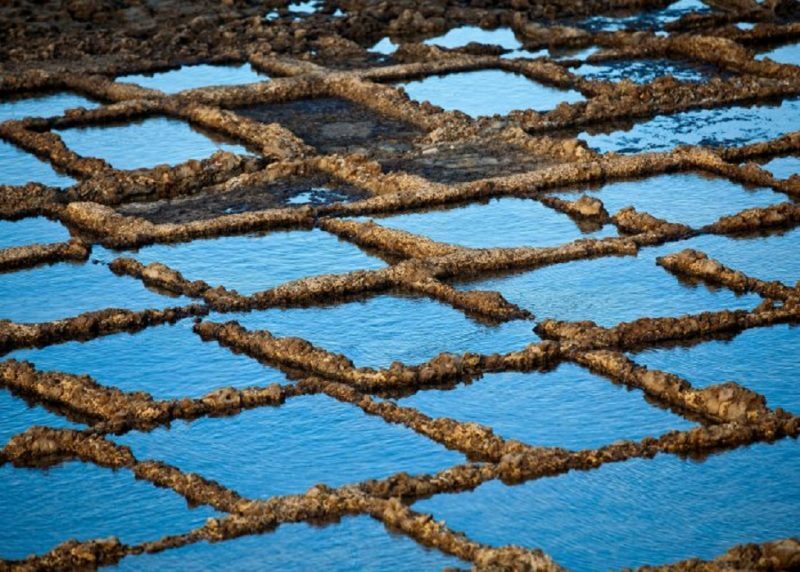 These centuries’ old saltpans were hand hewn into rock at a time when salt was used as a bartering currency for items unavailable locally, they are currently used for harvesting sea salt. The saltpans are amazing at any time of day, a beautiful backdrop or focus for the event. 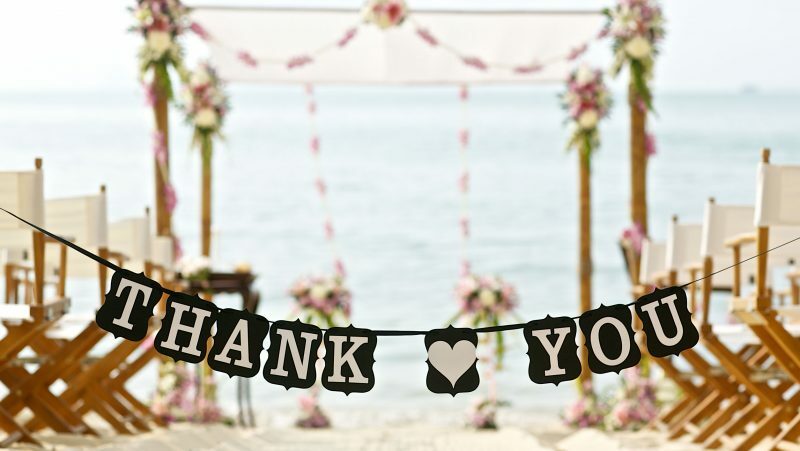 This of course is an outside venue so it would be best to discuss timings and setup with your wedding organiser prior to finalising a date and time. It is possible to hold events both in the morning and evening, gazebos and marquees can be set up to provide shelter from the sun as well as acting as dividers for different zones. During the day the sea and the saltpans glisten and sparkle, while at night the stars twinkle overhead. All accompanied by the sounds of the sea gently lapping against the rocks as it ebbs and flows and if you are lucky a school of curious dolphins might breech and swim just offshore. It possible to hold a sit down event as well as a stand up reception. Intend on dancing the night away under the stars? A dance area can be set up together with the DJ and lighting and sound equipment. Wish for a relaxed seaside feel? Picture fairy lights, hurricane lamps, comfortable sofas and tented areas. An elegant evening event, including chandeliers, draped chairs and tables, silver service? Yes, it can all be setup, the options with this venue are many. All the amenities of a traditional venue can be catered for, in a seamless, organised manner to ensure the comfort and enjoyment you want for yourself and your guests. 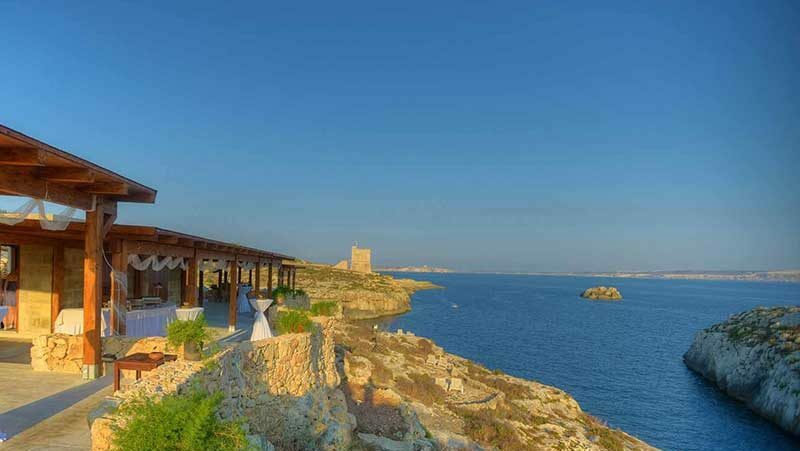 If you want a venue which is out of the ordinary, I highly recommend that you include the saltpans in Gozo as one of the options to view.